Counsel of Anheuser-Busch (defendant) in an ad-hoc arbitration against the then-controlling shareholders of Grupo Modelo (claimants). The amount in dispute was more than USD $450 million. The result was a final award in favor of Anheuser-Busch. USD $450 million. Counsel of ETECSA (the joint venture telecommunications company of the Cuban government) (defendant) in an ICC arbitration brought by Bancomext for the payment of USD $50 million. Counsel of Anheuser-Busch (defendant) in an ad-hoc arbitration against the Grupo Modelo (claimants). The amount in dispute was USD $1.5 billion dollars and favorable award was obtained. USD $1.5 billion. Counsel of ICA (claimant) in an ICC arbitration construction dispute against the CFE (defendant) arising from the construction of a hydroelectric plant for more than USD $50 million. A final award in favor of ICA was obtained and later voluntarily paid by CFE. USD $50 million. Lead Counsel of CONPROCA in a setting aside proceeding brought by Pemex before Mexican Federal Courts challenging the validity of an arbitral award (related to the reconfiguration of the Cadereyta Refinery) issued by an ICC Arbitral Tribunal in a construction dispute for more than USD $400’000,000. 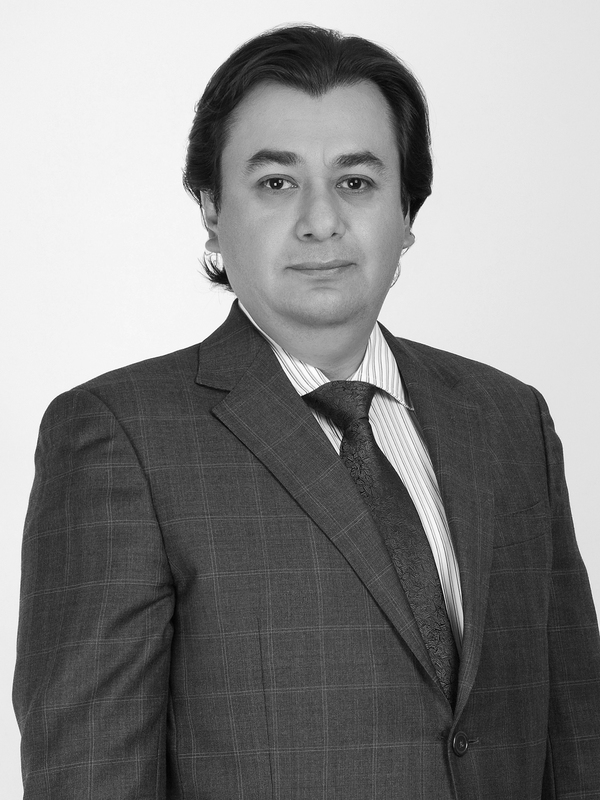 Lead Counsel of COMMISA in a setting aside proceeding brought by Pemex Exploración y Producción before Mexican Federal Courts challenging the validity of an arbitral award (related to an Engineering, Procurement and Construction Contract –EPC-1-) issued by an ICC Arbitral Tribunal in a construction dispute for more than USD $300’000,000 dollars. Although the Mexican Courts set aside the award, Mr. Venegas assisted COMMISA in getting the award recognized before US Courts. Finally, a settlement was reached. USD $300’000,000. Lead Counsel of Dolphin Discovery (defendant) in an ICC arbitration brought by Parques Reunidos (claimant). The amount in dispute was USD $5 million. The case was successfully resolved in favor of Dolphin Discovery. USD $5 million. Lead counsel in a commercial litigation representing a Satellite Company against a claim before Mexican Federal Courts for more than USD $100’000,000 obtaining legal costs in favor of the client for more than USD $8’000,000. Counsel one of the largest automotive companies against a claim for damages arising from a trademark infringement amounting more than USD $1 billion, reaching a settlement for an insignificant amount. Counsel of several companies in large infrastructure projects and governmental contracts executed pursuant to the Public Works Act. Among others, he has assisted his clients in the following public biddings and projects (a) the public bidding of the national electronic tax system called by the Tax Service Administration and awarded to the client. Mr. Venegas later assisted the client in the implementation of the works and the amendments agreements to extend the scope and duration of the initial contract; (b) The public bidding for the provision of maintenance services to the Metro of Mexico City; (c) Legal assistance in the management of oversight services provided to the National Water Commission in connection with the wasted water and drainage system of Mexico City; (d) Legal assistance to a Telecommunications company in the public bidding called by the national security system for the provision of telecommunication equipment. President, Infrastructure Construction Dispute Resolution Committee of the Mexican Chapter of the International Chamber of Commerce. Member of the Mexican Arbitration Institute. Member of the Advisory Board of the Institute for Transnational Arbitration. Technical reviser of the Spanish version of the book, “The New Arbitration Rules of the International Chamber of Commerce”. In the “Pauta” publication: Main Causes of Disputes arising from Public Work Contracts in Mexico. Disputes related to the Adjustment of Costs in Public Work Contracts. The action of recognition and enforcement of arbitral awards (as counterclaim in a judicial ancillary procedure concerning a nullification of an award) Cases and practical situations in Arbitration related to construction disputes. Professor of the Postgraduate course of Arbitration annually organized by the Escuela Libre de Derecho and the International Chamber of Commerce. Chambers & Partners Global, Chambers & Partners Latin America, Global Abitration Review 100, Legal 500, Latin Lawyer 250, Latin American Corporate Counsel Corporation, Who´s Who Legal and Best Lawyers among others.